Experience the ultra moisturizing & rejuvenating skincare benefits of ancient beauty secrets - argan oil! Dermatologist-tested and paraben-free. 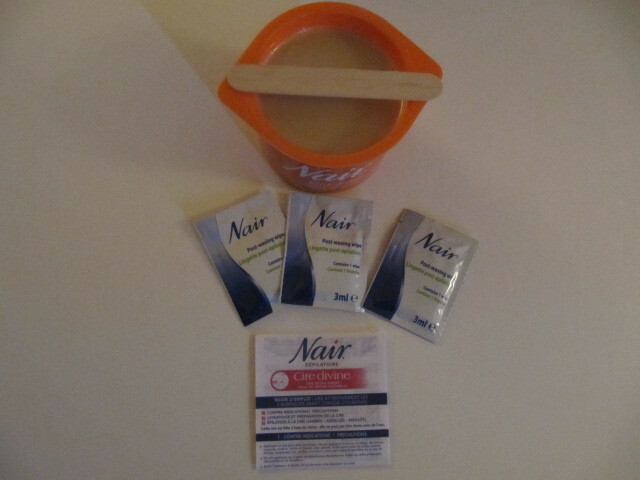 With Nair's Pro-Sensitive Complex, the wax sticks to the hair instead of your skin. 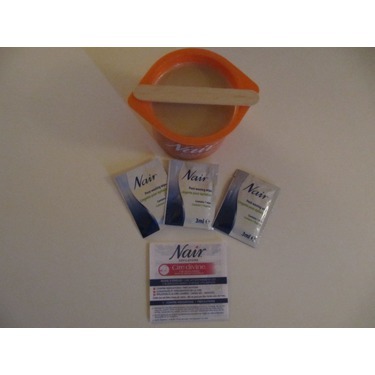 Intended to work on hairs as short as 2 mm with lasting results up to 4 weeks. 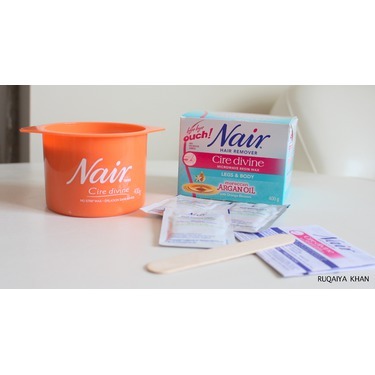 Visit www.naircare.com for more info. Shaving is much better for me in my opinion. This hurts me so badly!! I get All red, itchy and full of painful bumps. 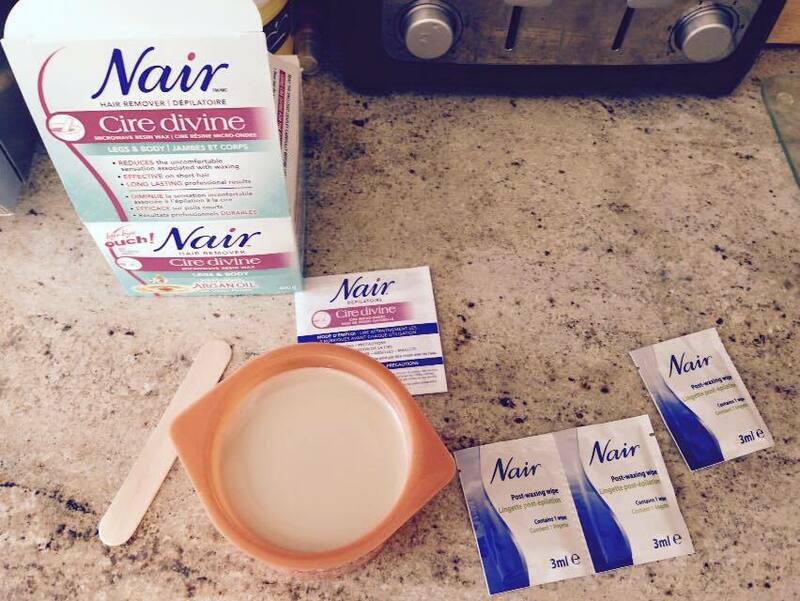 I will never use the nair brand or any other wax, hair removal creams again!!!. This varies from different people but keep in mind that the skin hurts a lot after . Best wax I have tried! 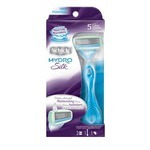 There are A LOT of mixed reviews regarding this product and I can understand why. Please read this review if you are unsure about purchasing this product. 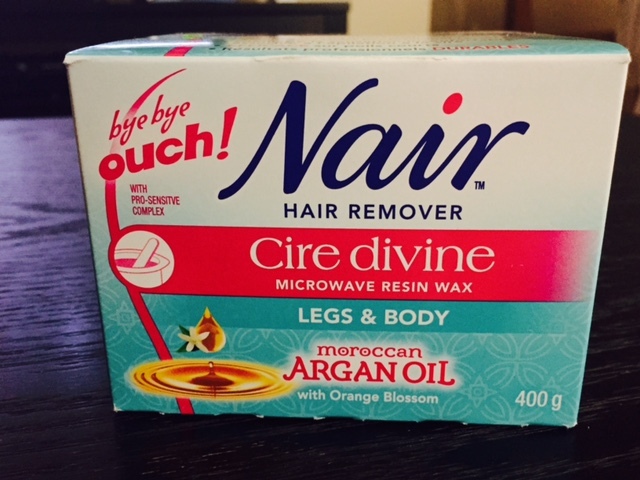 I have been using this wax for about 2 years now, so hear me out. I'll start with the not so good aspect about this wax. The wax is said to be for legs and body. It doesn't work so well on my legs. There tends to be quite a bit of hair that remains. This would probably be my only complaint. 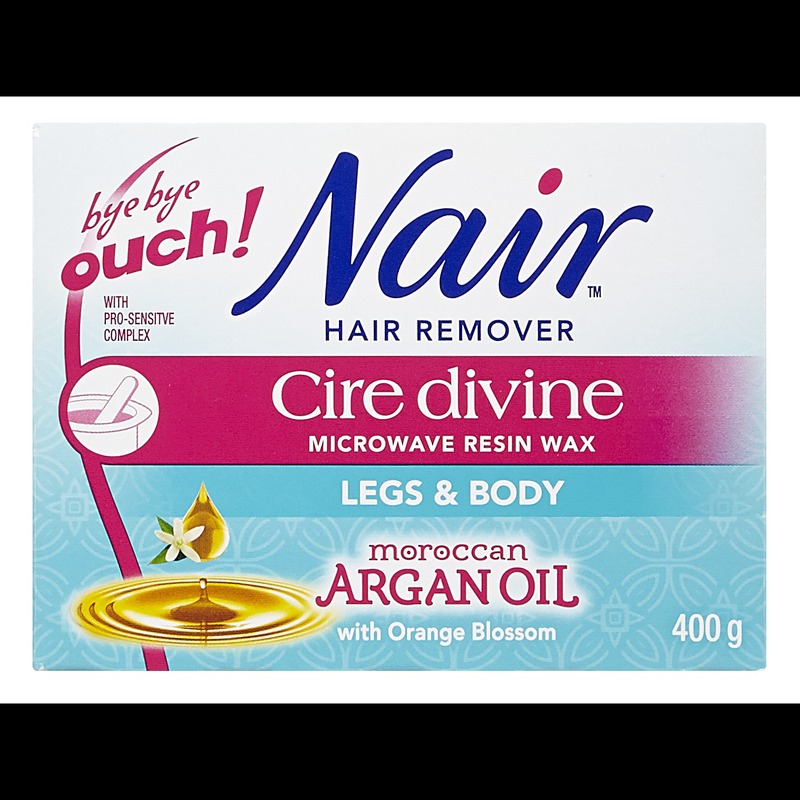 I recommend this wax for use on coarser hair, like for underarms and bikini. 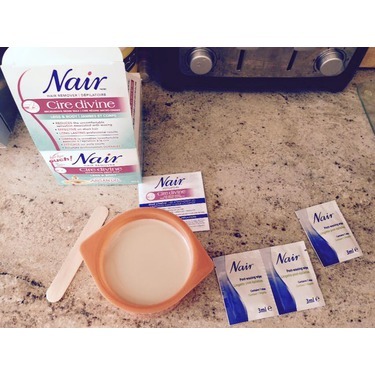 I have tried many, many hair removal methods as well as a number of waxes and this one is the best one for those areas. It's easy to work with. Simply heat in the microwave and apply. 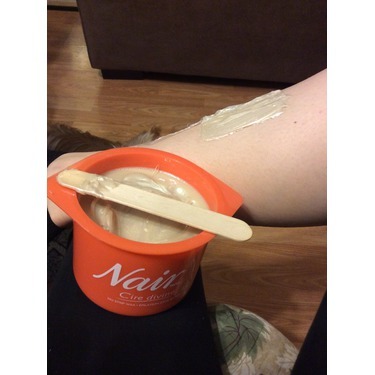 It's easy to pull off once applied (that is if you are ok with waxing). A reason for this ease is that the wax does NOT pull off your skin. 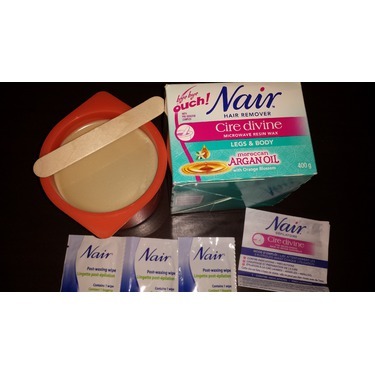 It has a formula which sticks to the hairs, making if PERFECT for the sensitive bikini area. 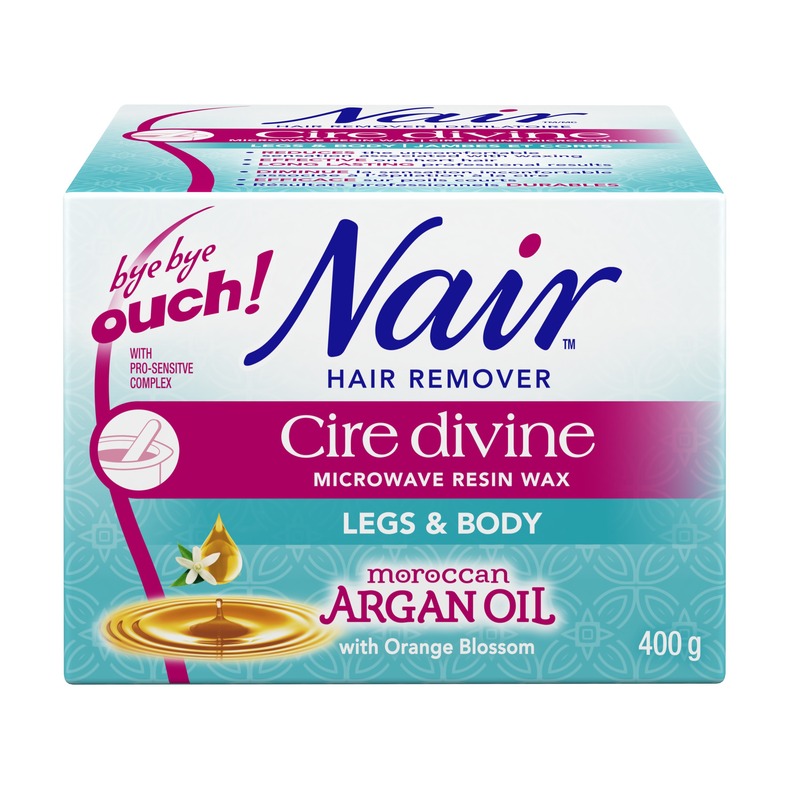 The liquid form makes it easy to spread the wax onto otherwise difficult to wax areas. 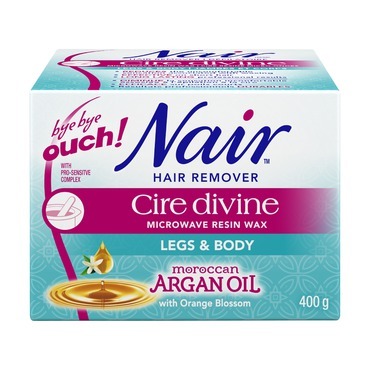 The wax lasts me through quite a few uses (I only use it for bikini and underarms). 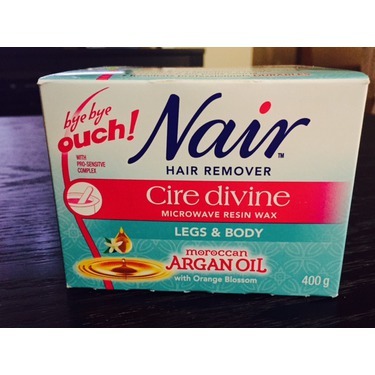 I've recommended this wax to many of my friends and they have loved it. I notice that there are many negative reviews. I feel that many of these reviews are based on usage on legs alone and not compared to use on other body parts. 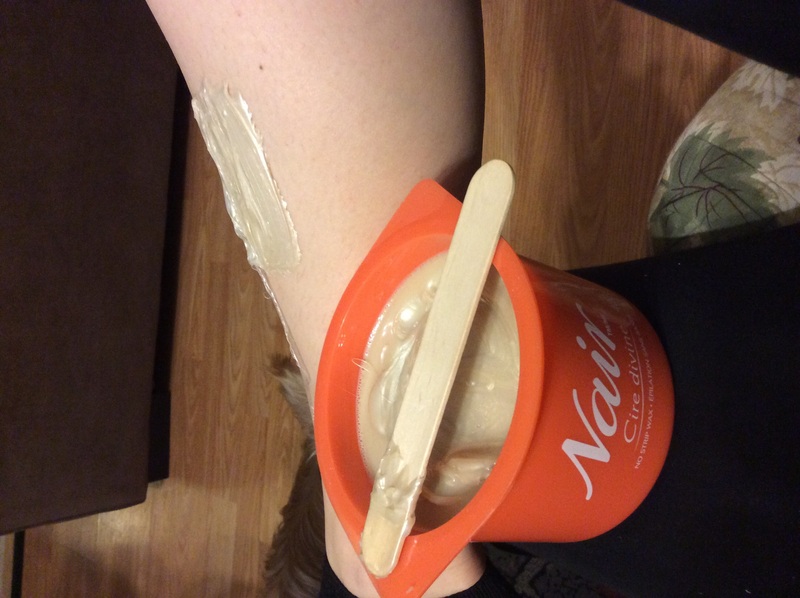 Some people may be first time waxers and may just be frustrated with the waxing experience in general. Also, these people do not have any previous waxing products to compare this one too. 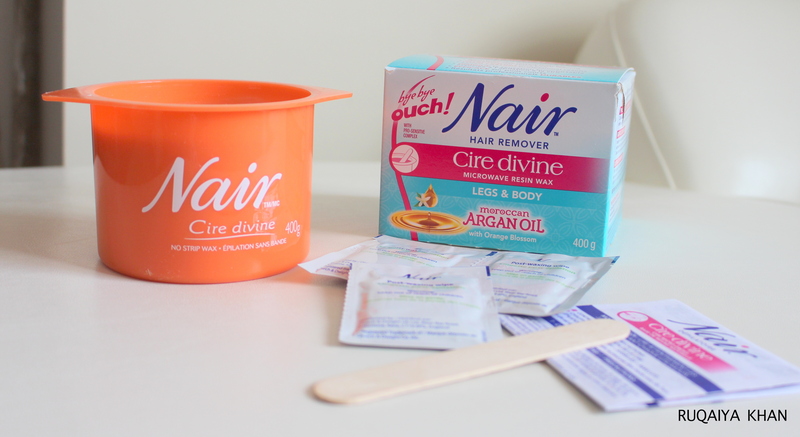 -rub oil onto your hands prior to waxing. This helps to prevent the wax from sticking strongly to the hands. 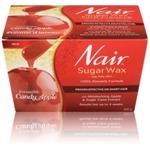 -unlike wax strips, this method doesnt allow for a place to grip the applied wax strip. Make the end where you will be removing the wax thicker and pry it a little before it dries completely. This will help to make the process less painful. Remember that everyone is different and may respond to the product differently. I am only providing my honest opinion, in hopes that it may help someone. 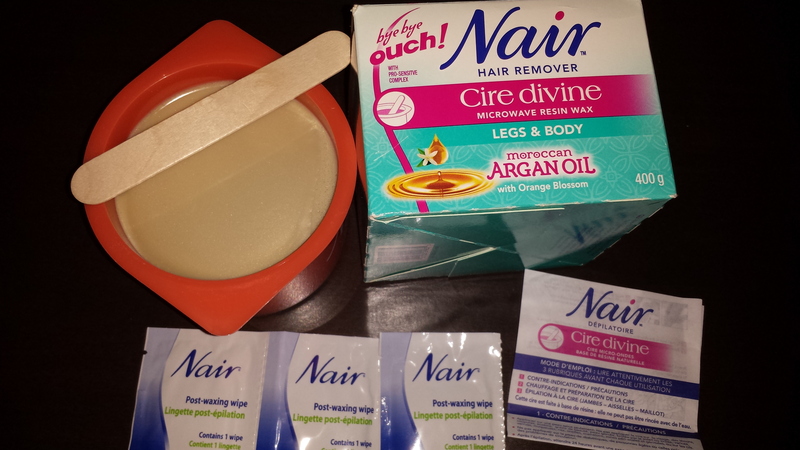 I have been using nair waxing products for a while and I can't complain. 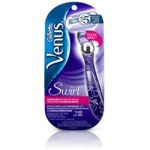 It effectively removes even the tiniest hairs! It's very easy to handle and last forever! Love it! Fugheddaboutit . Nair Cire Divine Moroccan Argan Oil Wax dosnt work well St all it won't even remove the smallest hairs you have to keep hearing it up I don't like it at all and will never use it again. I had bought this product twice thinking that the second time would be a breeze. The wax does take off the hair but you have to keep heating the wax to get the full hair removal affect, otherwise you are just pulling skin.OUCH! I had more wax sticking to my hands and all over places l didn't want waxed. All I can say, it's a mess. Ive tried this product numerous times in hopes that it would work out for me but unfortunetly that is not the case. I have a hard time getting any hair off with this and if I do get anything off it is the smallest amount of hair. I find that this gets messy rather quick too, the formula is nice and the smell is great but it just doesnt get the job done at all. Didn't work so well for me. Product did warm up as in directions, applied as directed as well. Myabe I'm just not meant to wax my own legs Lol If you're a pro at waxing, go for it!